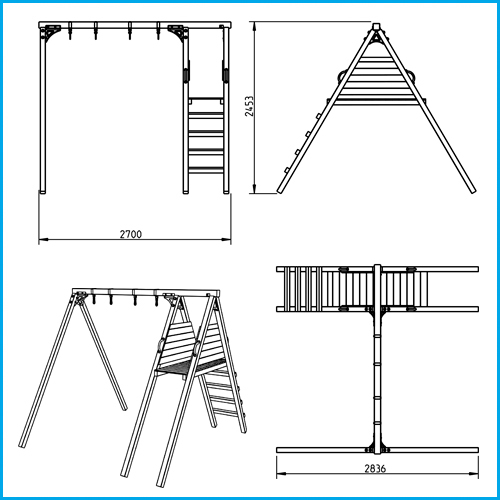 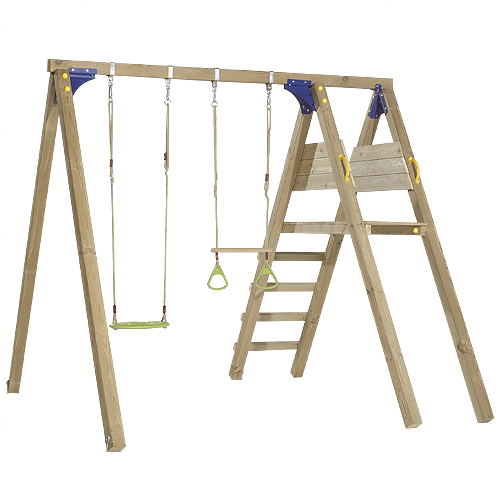 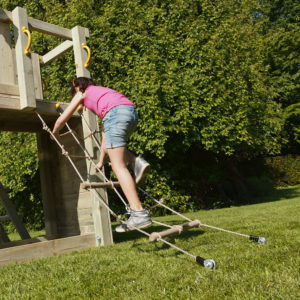 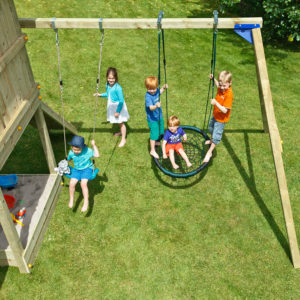 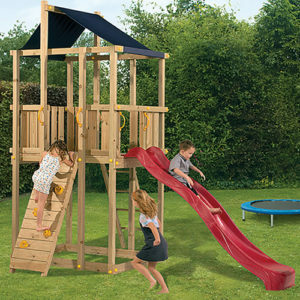 The Deckswing Basic is a strong simple swing-beam structure plus platform equipped with stairs and the option to add the @SLIDE module. 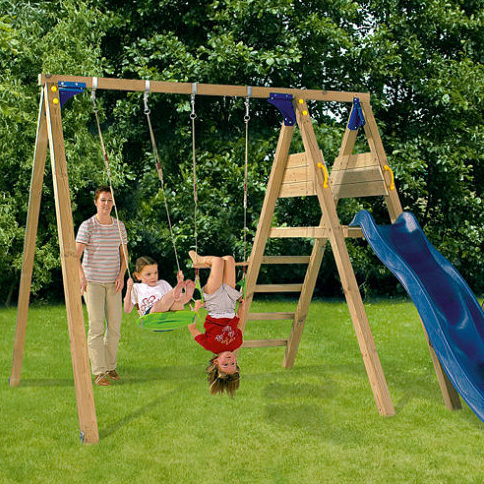 Add your choice of swings from the KBT Range. 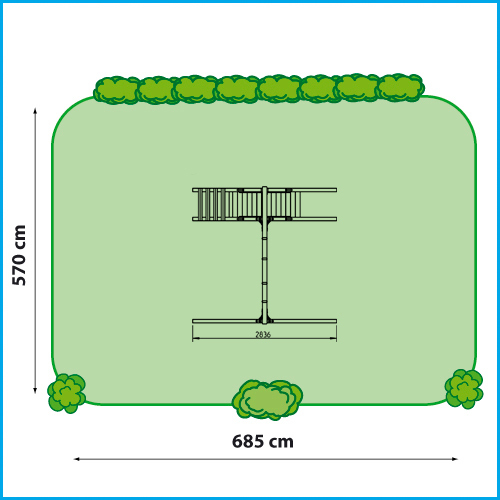 See KBT accessories for more add-onsPlease specify the modules you’d like when requesting a quote.